Realize the life you imagine. There’s a movement happening—one where hard-working and self-motivated individuals are pursuing their own betterment. But we know that mental health can seem daunting… People want to improve, but are often doing it in a vacuum. 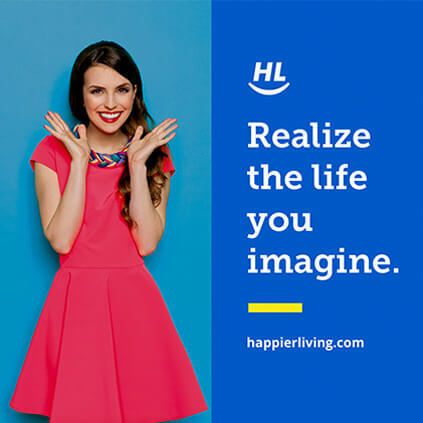 At Happier Living, we truly believe we are changing this. By creating a team-based approach to wellness, our patients can feel like they’re part of a community of individuals all working together towards the goal of a healthier, happier society. We think it’s about time people were able to take their wellness into their own hands. So our doctors are in-network with most major health insurance providers. You get access to an amazing community of specialists, with the peace of mind of knowing you’re covered. Happier Living accepts health plans from most insurance carriers, including those listed below and Medicare. We update our providers frequently, so call us at 888 68 HAPPY if you don’t see yours listed. *Many Blue Shield plans subcontract mental health benefits with Magellan. We are not in network with Magellan. Please call Blue Shield to confirm who provides your benefits. We accept most Medicare plans. Call for details. We’ve built our practice on the expertise and passion of our team. Composed of psychiatrists, psychologists, therapists, nutritionists and more, we believe that every client deserves a customized plan, and a team dedicated to making it a reality. 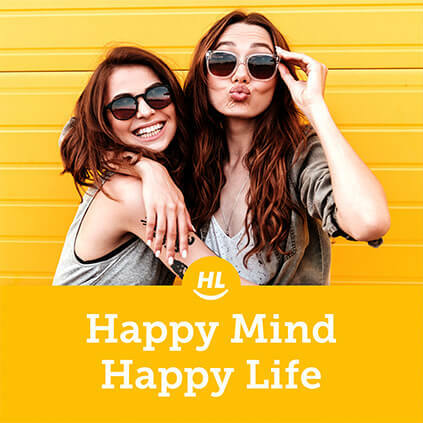 Come meet the people that make the Happier Living vision possible, and get to know the team that will be helping you live a happier, healthier life. A peaceful mind needs an inspiring space to flourish. Visit our offices in West Hollywood, Brentwood, and Newport Beach and you’ll see exactly how we’ve created an environment that inspires the very best results from both our clients and our staff. When it comes to living better, balance is key. 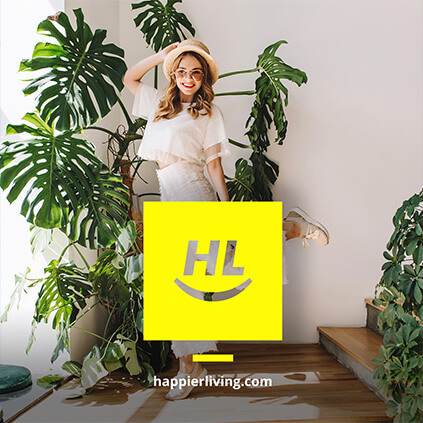 To help all our clients achieve success, we’ve developed a system to help set goals, track progress, and simplify your journey to a happier you. 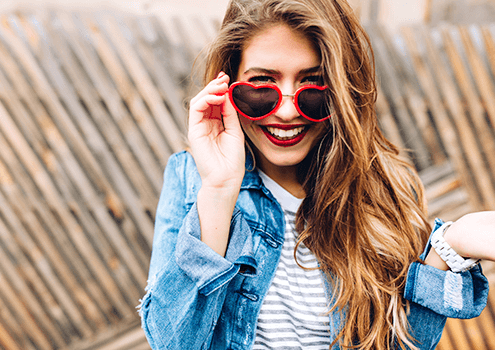 Learn the five key elements that make up a balanced life, and start mastering each one today! 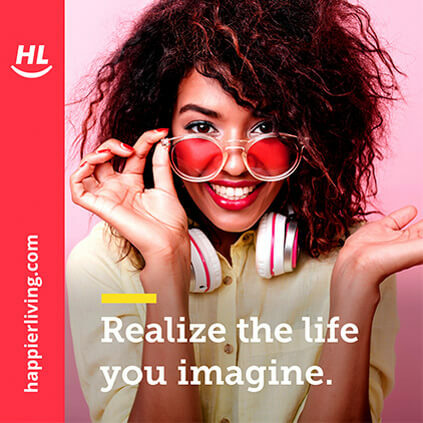 From marriage & family counseling to full psychiatric services, Happier Living is focused on your overall mental well-being, with a roster of specialists and services to create a holistic treatment plan. We know that good physical health is a cornerstone of feeling happy, that’s why our practice includes experienced nutritionists that create plans to boost mental acuity and improve physical performance and health. 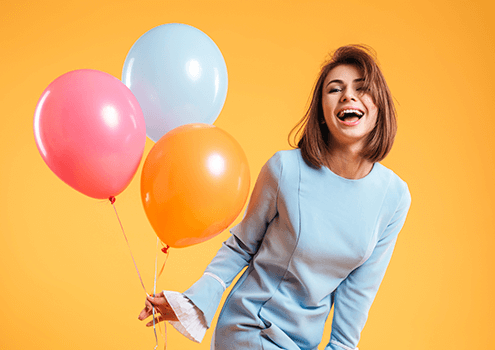 Your simple guide to the ideal life balance – it’s a framework to help get and stay on the right track in all important areas that lead to a holistically happy you. Use it as a tool; use it as a reminder; use it for life. We’ve built our practice around a philosophy we’re truly passionate about. That means we’ve got a lot to say about what it takes to live a healthy and happy life. Come share with us as we explore insights and thoughts from our team and the voices who inspire us. Highly recommended. The staff are efficient and courteous and my therapist Dr. Nouri was incredibly understanding and helpful in diagnosing my condition. Absolutely amazing service! All the office staff are friendly and more than willing to help out. As someone with a history of trouble finding a good psychiatrist this place was a life saver!!! We truly believe that getting a consultation should be an easy and enjoyable process. Get in touch with us and see why this could be the first step of an amazing year and a new you!